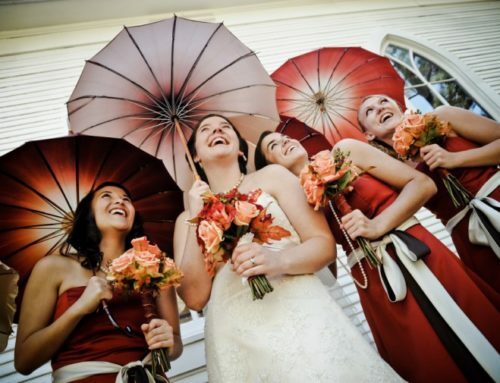 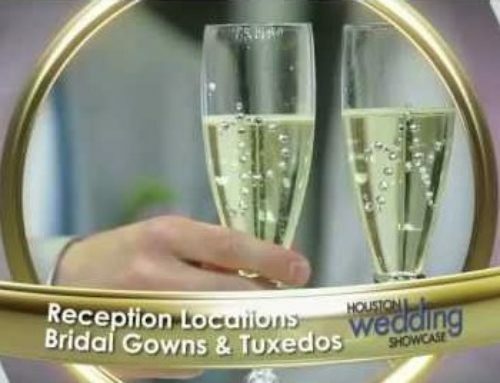 Houston Wedding Showcase will be hosting a Bridal Show for all the summer wedding planners. 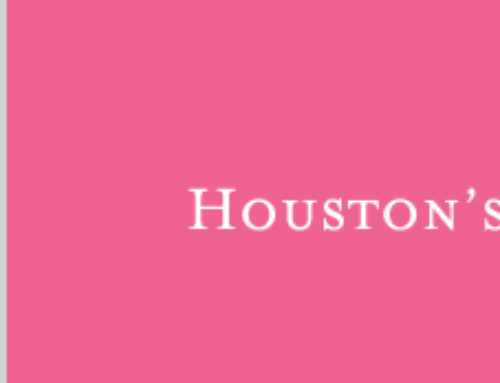 If you are planning a wedding in Houston, come out and meet Houston’s trusted wedding professionals and experts. 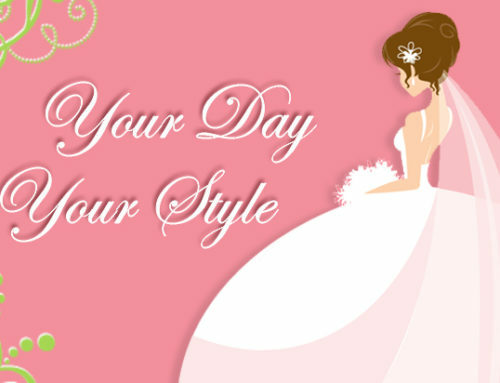 Enjoy the fashion show filled with trendy bridal gowns and innovative ideas.